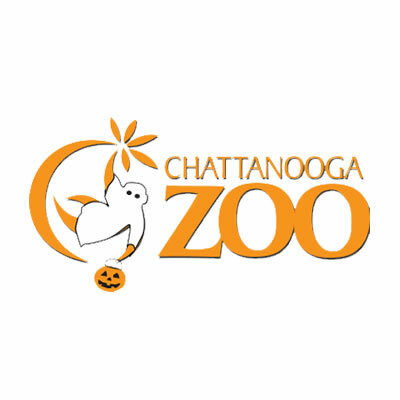 Join the Medical Society for a spooky good time at Boo in the Zoo at the Chattanooga Zoo in Warner Park on Thursday, October 26, 6-9 p.m. The evening will include a costume contest for both children and adults. Plus our favorite DJ, Gene Lovin, will provide the music for the creepy evening. This is event free for Medical Society members and their families. Please RSVP via email to irene@chattmd.org or by calling 423-622-2872.